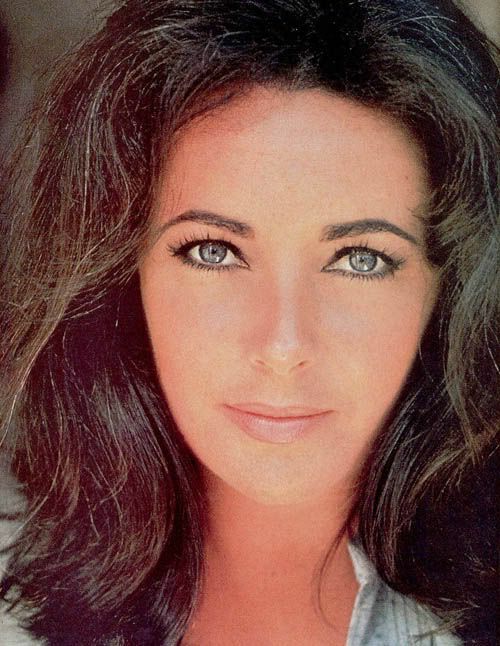 The Violet Eyes of Elizabeth Taylor. Now THAT’s a Dame. 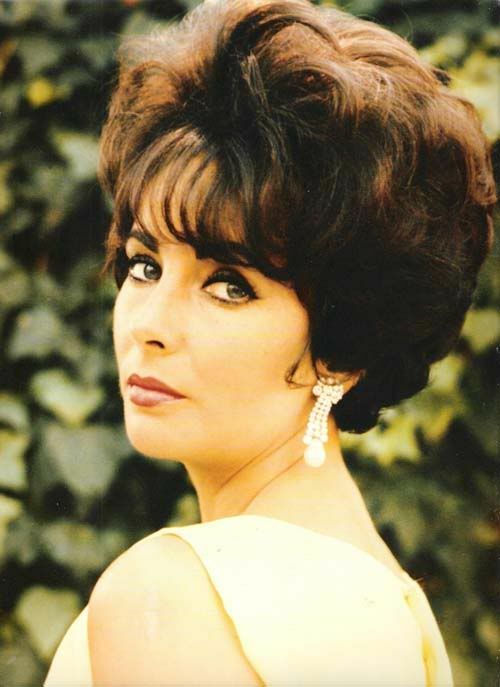 I have always had a fascination with Elizabeth Taylor. I think part of it was that she was a feisty brunette—growing up all the fairytale princesses and 70s superstars had flowing blonde locks. She was beautiful but she was also strong. My mom is a big movie buff and always introduced us to classic films. 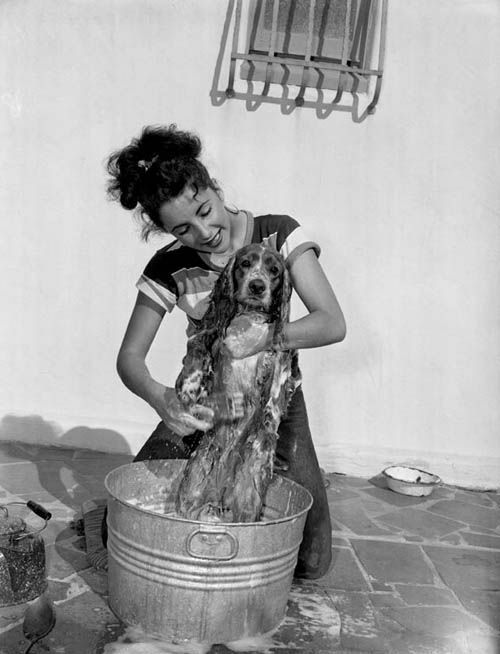 I remember watching Cat on a Hot Tin Roof. Giant. Taming of the Shrew. And Who’s Afraid of Virginia Wolf. I thought she was amazing. She passed away today at the age of 79. While she lived a full, rich life, she had her share of ups and downs. She was a perfume mogul and a two time Academy Award winner. 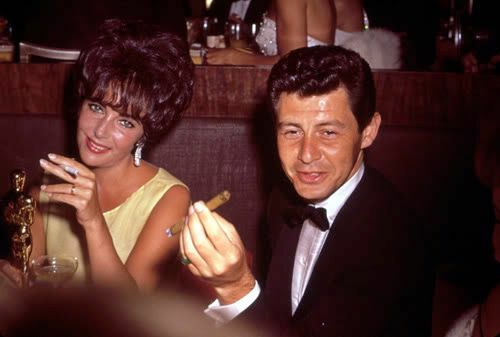 She was a fiercely loyal friend, a huge AIDS activist and all around saucy dame! A few years ago I wrote this post on my other blog, Strawberry Lemonade. I still love these images. I hope you do too. If I were to say to you “Quick! 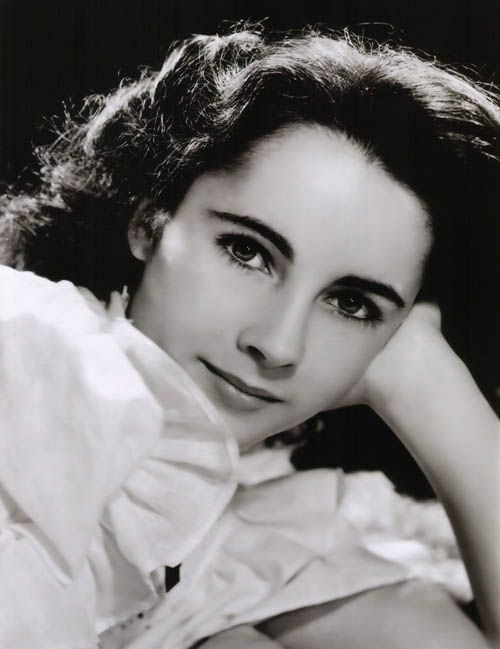 Word association—Elizabeth Taylor!” What would you say? Richard Burton? Jewelry obsession? Friend of Michael Jackson? Cat on a Hot Tin Roof? White Diamonds?? I think one thing most will agree upon is that she is a very handsome woman. What many forget (blinded by the White Diamonds?) 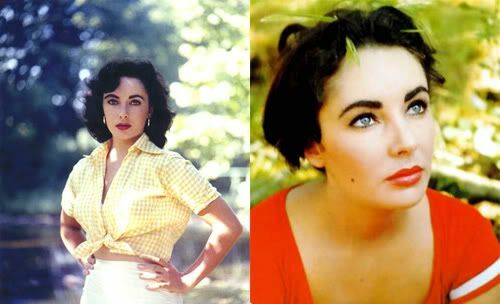 is that back in the day, Elizabeth Taylor was STUNNING. We’re talking jaw droppin’, make-Angelina-look-like-she -was-beat-with-the-ugly stick, stupifyingly beautiful. 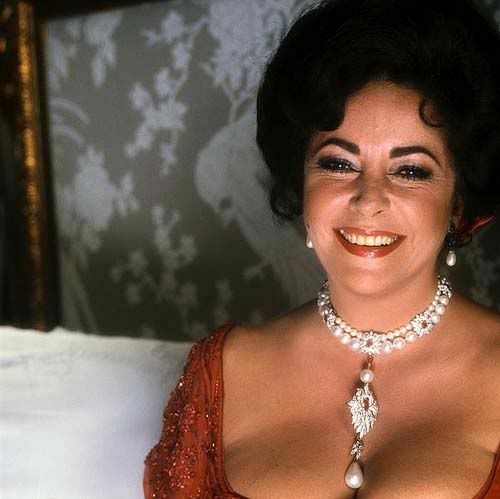 Ms Liz was married 8 times to 7 husbands (twice to Richard Burton), she has one of the largest privately owned jewelry collections around, and was the co-founder of amfAR. I love that she looked so lady like, with a wide-eyed naivty, yet she was always extremely feisty, could swear a mean, blue streak. She was a woman who did her own thing. Check her out in all her violet eyed glory. Honestly, how gorgeous is she? I love this one, I’d never seen it before. She looks so 70s casual. And THOSE EYES. 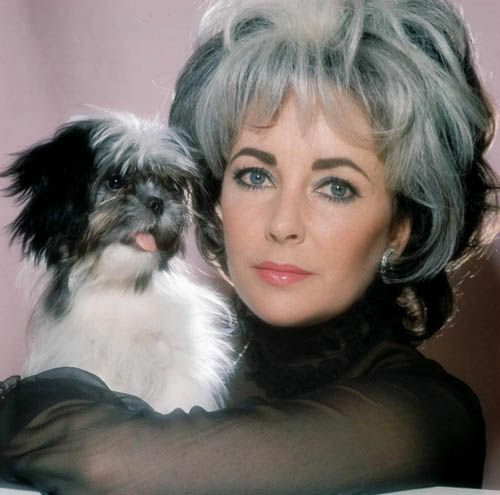 Rest in peace, glamorous lady. 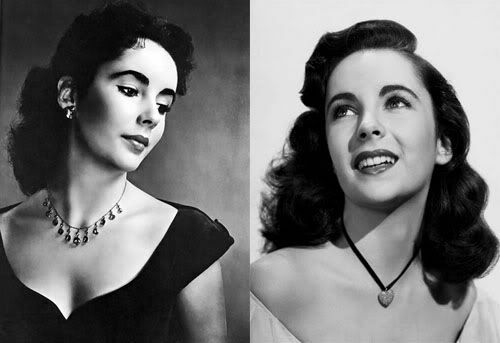 Tagged with Elizabeth Taylor, Violet Eyes. stunning tribute, my friend. i think i took 10 whole minutes to scroll through those gorgeous photos. what a beauty. 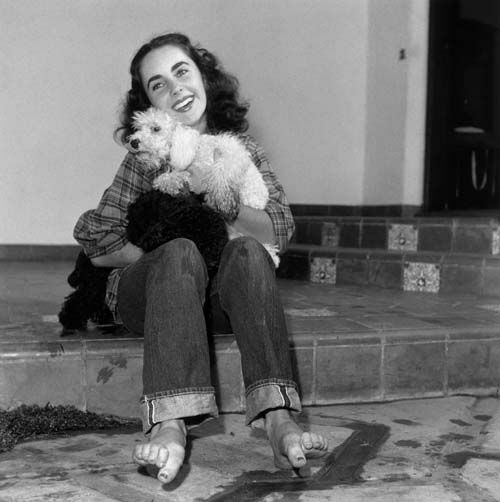 I love Elizabeth Taylor. 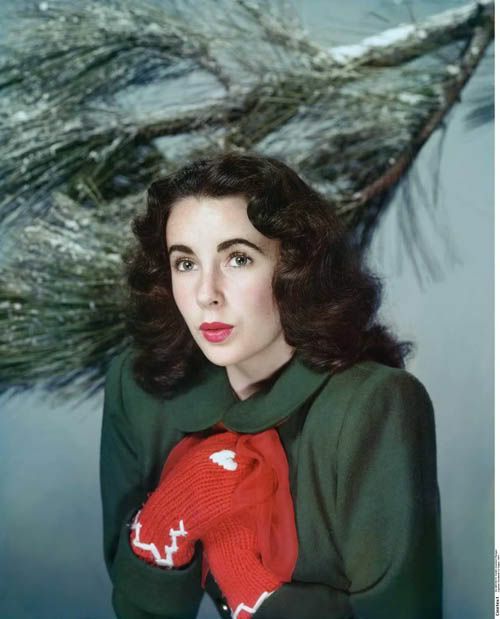 What a strong, glamorous woman she was. Great collection of pictures. 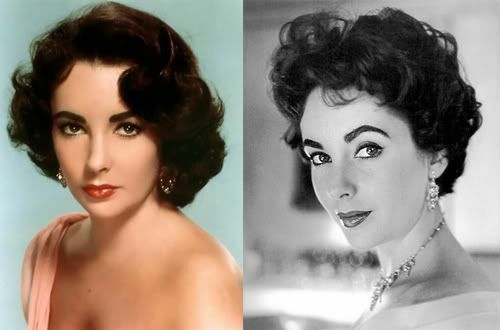 And yes, she was my #2 favorite actress back then, right after Audrey Hepburn!